The Global Climate Corps is made up of concerned youth and adults from all over the world. Our participants are high school, college and university students, and youth on gap years or taking time off from their studies. They are global youth receiving leadership training and learning the skills to make a difference. Our staff are professional educators, mentors, and trainers, with experience teaching and leading training at schools, colleges, universities and at institutes all over the world. We have partners and advisors who are scientists, activists, artists, policy planners, business leaders, university students, professors, international aid workers, government officials, and people from all walks of life. We are a network of concerned citizens around the globe working toward the vision of a healthy planet which offers a just and sustainable livelihood for all. A Senior Consultant in Climate & Sustainability with CAPE Consulting, Nathan Scott has been a leader in the field of global experiential education for the past 15+ years. Most recently he was the Founding President & Executive Director of Winterline Global Education, a 9-month global skill building Gap Year program based in Cambridge, MA. Addressing the vital need for more competent career-ready globally-skilled youth, Nathan oversaw the building of the Winterline Global Skills Program to challenge mainstream education by teaching real world skills in their real world context. Prior to his time at Winterline, Nathan served as the Executive Director of the global educational non-profit ‘SAGE Global Education’, whose mission was to provide challenging and transformational educational experiences for students outside of their home countries. Nathan is the co-founder with Sharon Seto of the Global Climate Corps, and has served on the Board of Winterline Global Education, the Timberline Foundation, as well as Amigos de las Americas. He holds an MA in International Studies from the University of Washington, Seattle, and a BA from Oberlin College. Daniel is the Founder and Director of CAPE Consulting. Prior to this, Daniel founded the non-profit Living Routes, which partnered with UMass-Amherst to run study abroad programs based in ecovillages around the world. Over 1,500 students were transformed by these immersive experiences. Daniel left Living Routes in 2012 to start a new social venture called Earth Deeds, which offers online tools for individuals and groups to “onset” their unavoidable CO2 emissions and support meaningful sustainability projects. 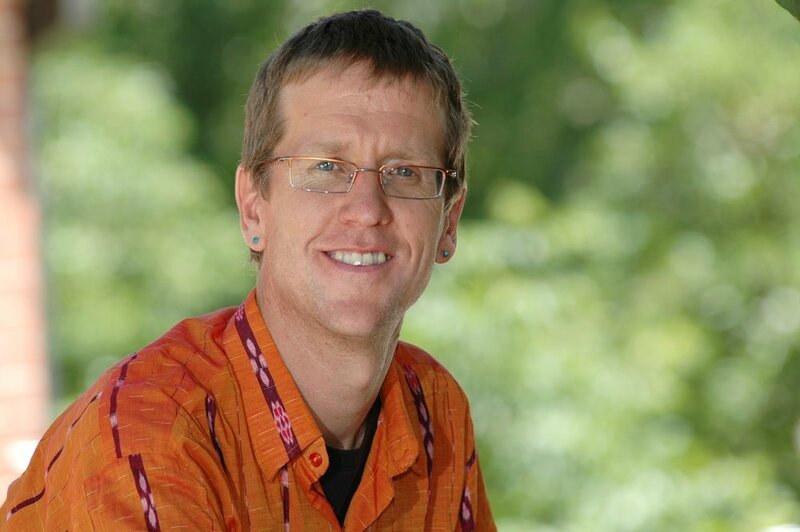 Daniel has been a leading advocate for sustainability within international education and the ecovillage movement. He chaired Sustainability Task Forces for NAFSA: Association of International Educatorsand the Forum for Education Abroad, is co-founder and past Board Member of Gaia Education, and currently serves as President of the Global Ecovillage Network. 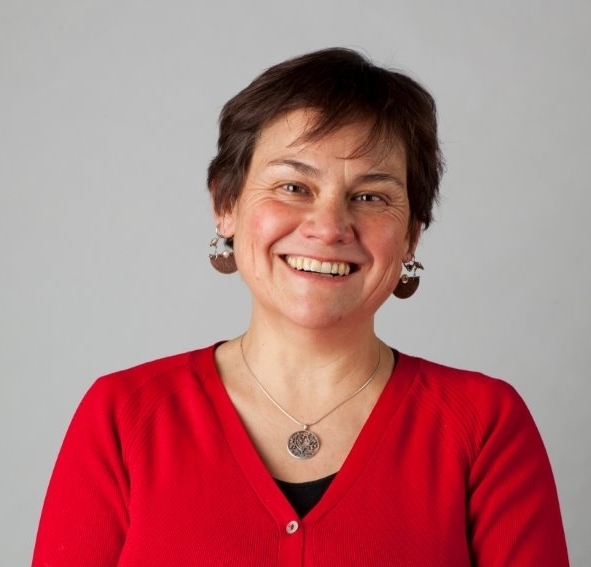 Sharon has spent the majority of her career working in international and experiential education, and is the co-founder with Nathan Scott of the Global Climate Corps. Formerly the Vice President for Curriculum at Winterline Global Education in Cambridge, MA, she was instrumental in designing and launching the Winterline Global Skills Program, an experiential gap year that leveraged skill-building for personal development. Sharon has taught human geography at UWC-USA and served as Dean of Co-curricular Programs and Director of Community Engagement. At Woodstock School in India, she was Development Director, a teacher, and residential staff member, and worked tirelessly to help fund the Hanifl Environmental and Outdoor Education Center at which the school’s experiential and service learning programs are based. Sharon has served on several boards, including the Samaritan House (a local poverty and homelessness agency), and SAGE Global Education (which runs student study abroad programs and custom school service trips). She holds bachelor’s degrees in geography and economics from San Francisco State University and a master’s in business administration from University of New Mexico. 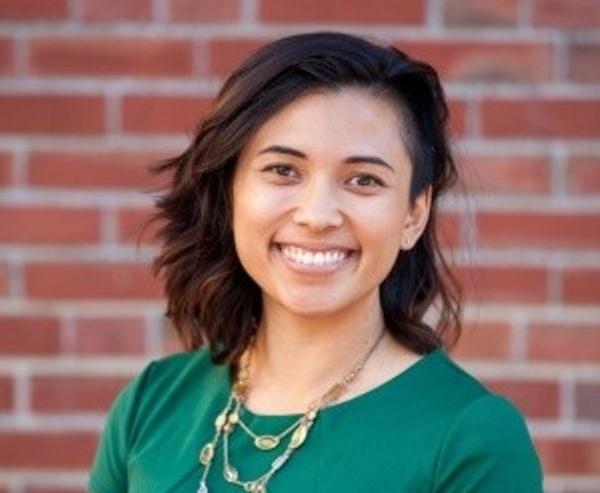 Joelle is an Executive Assistant for Vets First Choice in Portland, ME and previously acted as the Operations Manager for the Institute for Nonprofit Practice (INP) in Boston, MA, from where she brings a love for systems-building and data. Before joining INP, Joelle worked in the for-profit sector at Sonian, an email-archiving start-up and in academia at Northeastern University in the D’Amore-McKim School of Business. In 2010 Joelle’s passion for the nonprofit sector flourished when she had the opportunity to travel with Up with People, an international nonprofit professional performance dance tour. It is also during this time that Joelle developed her passion for volunteerism and travel, having visited over 40 cities and eight countries. Joelle’s hobbies include boulder rock climbing, vegan cooking, and traveling. Joelle earned a Bachelors of Arts in Sociology from Oregon State University where she majored in Environmental Resources.